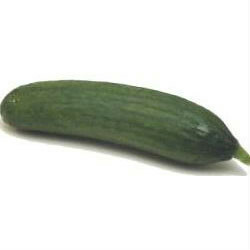 Persian Cucumber: The Persian Cucumber is very similar to the common green-skinned cucumber or even the Japanese cucumber. It measures about four to five inches long. The crunchy watery texture offers a sweet flavor. 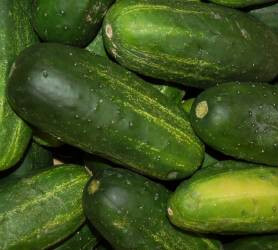 Garden: These are the most common cucumbers in North America. They are relatively smooth skinned with some bumps and dark green in color. Lemon: Yellow, round, about the size of a – you guessed it – lemon! 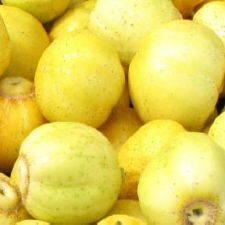 They are sweet and flavorful, without any bitterness that sometimes accompanies a cucumber. Pickling: Pickling cucumbers are shorter, blockier – they just happen to fit in the pickle jar as well as on the sandwich. They are delicious raw too!